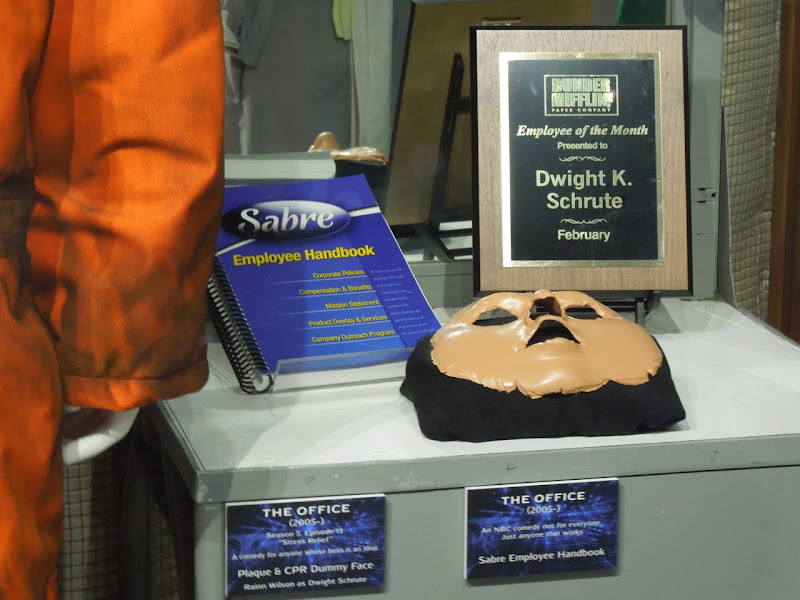 With the American version of The Office coming to an end soon, it's time to look back on a few bits and pieces that have featured in the comedy series on display at Universal Studios Hollywood on February 7, 2013. 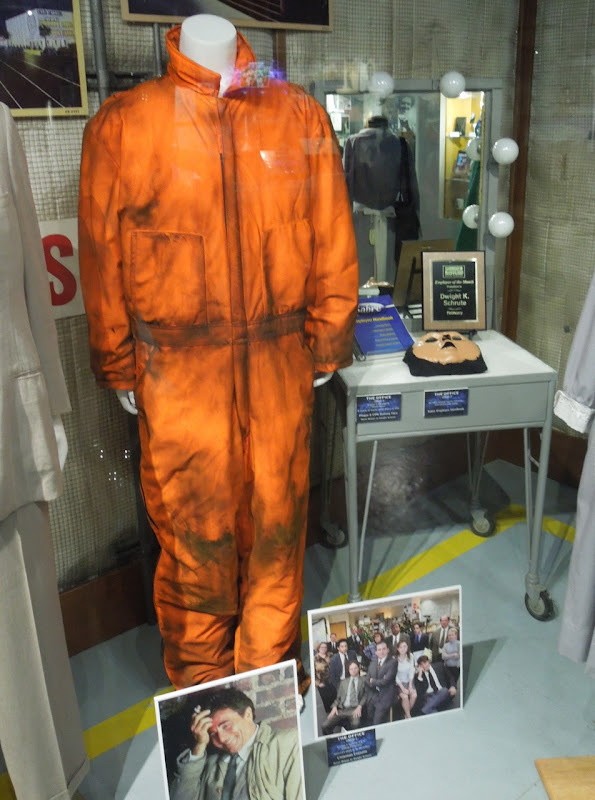 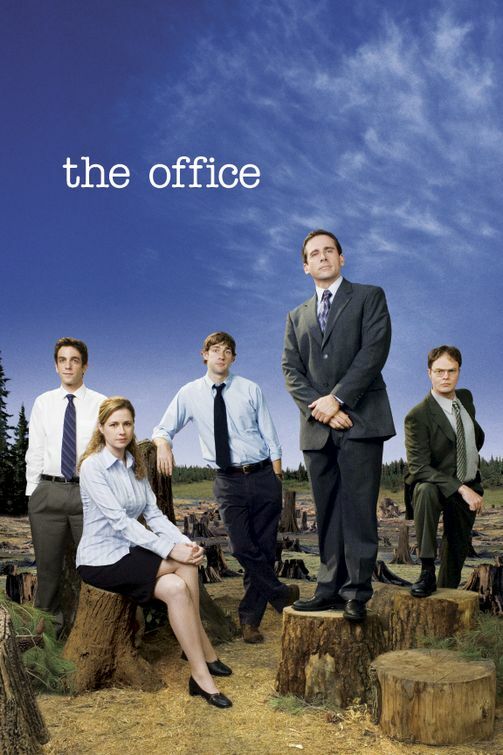 Included in the exhibit was the orange outfit worn by Rainn Wilson as 'Dwight Schrute' in the seventh season episode 'Classy Christmas', plus a Sabre employee handbook, employee of the month plaque and even a CPR dummy face. 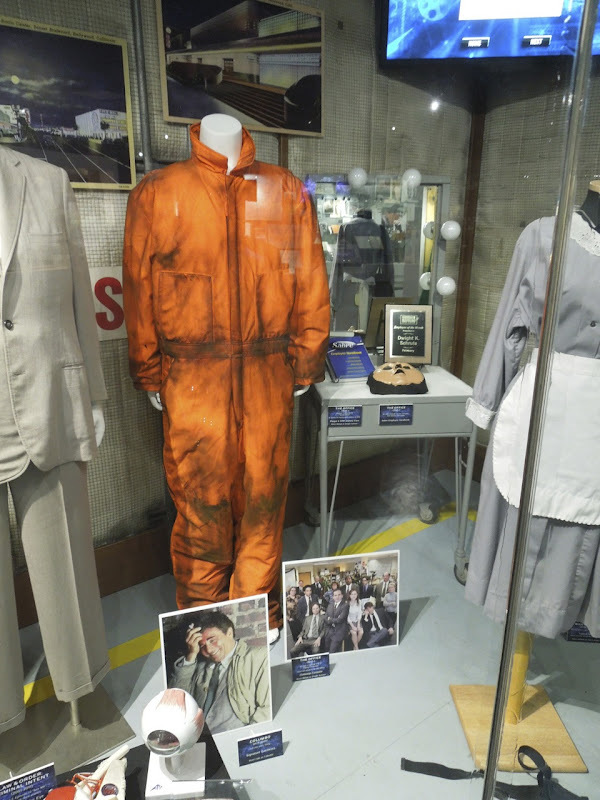 If you like this display, be sure to check out Pam's wedding gown and bridesmaid dress from The Office Niagara episode too.